When you talk about online media streaming, the biggest names have got to be Netflix or Amazon Prime. However, it seems like there could be a new entrant in town – one that could give competition to the current top dogs. 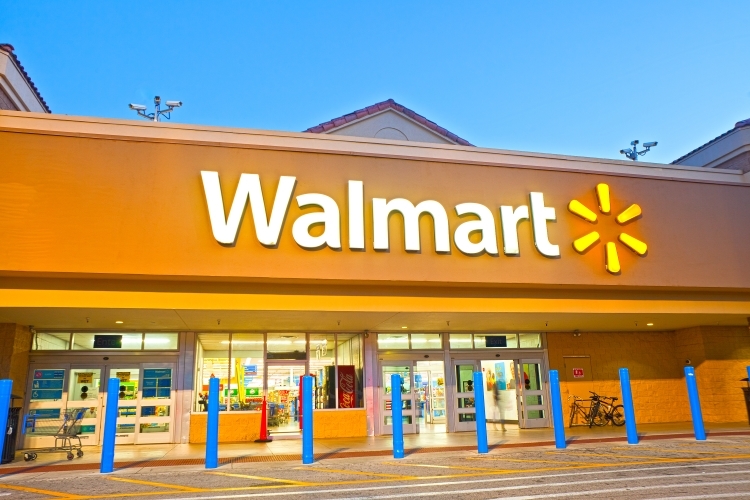 Walmart is one of the biggest names in online as well as offline retail chains. However, recent reports suggest that Walmart might be taking on some of the biggest names in video streaming with a service of its own, with a price that could be quite lower than its competition. As reported by The Information, Walmart is working on its own video streaming platform. What’s interesting is that Walmart would be offering its service for free with ads, along with an ad-free premium version that would cost just $8 a month. Walmart already owns Vudu, so it is highly possible that the Walmart could roll out this service via its subsidiary which it bought back in 2010. Vudu lets you stream full-length movies, and is available on most set-top devices and game consoles, including Roku devices, the Apple TV, smartphones, PlayStation 4, Xbox One, and the iPad. Netflix currently charges users $8 for a single screen at Standard Quality and you are required to pay an extra $8 to access the full digital library. Amazon Prime, on the other hand, charges you $8.25 per month but requires you to pay a full payment of $99 annually. As such, Walmart’s video streaming service could actually provide its consumers a cost-effective streaming service. What remains to be seen is what content would the service be actually able to host.